Environmentalists have long been urging shoppers to ditch paper and plastic in favor of reusable bags. Pritzker wants to give Illinoisans a nudge. His call for a bag tax is a small piece of his plan to balance the state budget next year. His team estimates a bag tax could generate between $19 and $23 million annually, depending on whether the state tax is imposed in Chicago (the city already has its own bag tax). But for environmental activists, a tax on bags is not about the money. “Plastic bag pollution is incredibly concerning,” says Jen Walling. She’s the executive director of the Illinois Environmental Council, which is essentially a supergroup — a coalition of outfits like the Sierra Club and The Nature Conservancy. Walling says bags do all kinds of harm. “You put a plastic bag in the recycling and that ends up tying up the machinery and it makes recycling more expensive. Plastic bags clog sewer drains and they cause expenses for communities. They clog agricultural equipment,” Walling says. And the trouble goes beyond litter and mechanical problems, she says. Bags don’t decompose; instead, they break up into teeny little fragments that find their way into animals — and eventually, into us. “We don’t even know all of the health impacts that might be coming to people from microplastics, but we know there are concerns from these microplastics that are getting into our waterways and getting into our wildlife,” she says. Of course, Pritzker is also concerned about the positive health effects on the budget that could accrue from taxing a few coins per bag. Which brings us to the two main questions: how much to charge and what to do with the money. 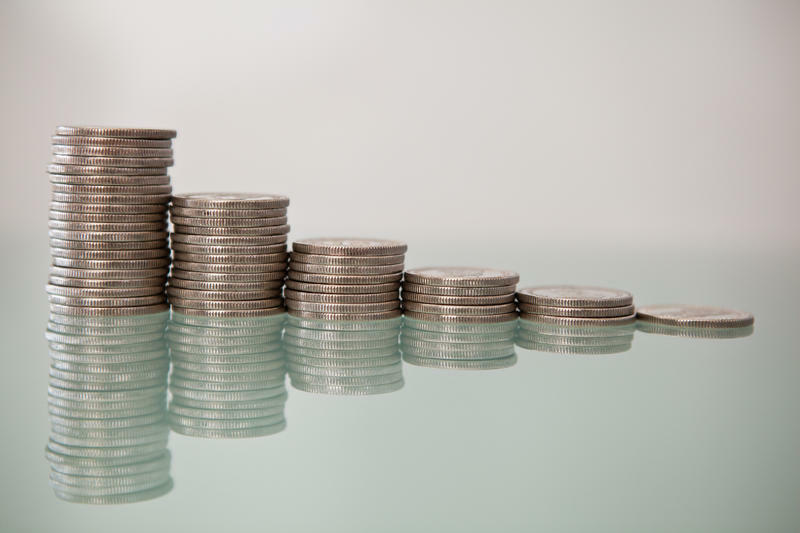 In his budget proposal, Pritzker called for a nickel tax, per bag, with all 5 cents going into the state’s main checking account. It’s called the General Revenue Fund. From there it could be spent on whatever. Walling also says that, up to a certain point, higher taxes are more effective at reducing bag use. A study found Chicago's 7-cent tax — established two years ago — led to double-digit drops in the percentage of people taking single-use bags. Some retailers have tried incentivizing customers to bring reusable bags — Target has given shoppers 5 cents off per bag for nearly a decade. 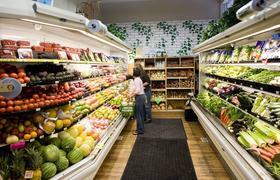 A pilot version of that program reportedly led to a 58 percent increase the use of reusable bags. There are other issues to be decided, like which bags to tax. Typically shopping bags are taxed, but not the thin plastic bags used to corral produce or keep raw meat separate from other groceries. Carry-out sacks from restaurants are usually exempt, too. There are other issues to be decided, like whether to let stores keep a portion of the tax for themselves. That's what happens with the city of Chicago’s bag tax — a nickel goes to the city, the store gets to keep two cents. Rob Karr, of the Illinois Retail Merchants Association, says that split is essential. ”There is a clear recognition that they have significant additional costs for carrying additional items like paper bags or reusable bags,” he says. Pritzker’s plan does not account for sharing the fee with stores, though his administration says it’s willing to negotiate on the details. Karr says with so many companies operating in multiple jurisdictions, a patchwork of local rules would be a logistical and accounting nightmare. But environmentalists oppose a limit on local rules. They say environmental policy often works best when it comes from the community up. There are also legislators who will oppose a bag tax on principle, like Republican state Rep. Allen Skillicorn, of East Dundee. That said, Skillicorn and his fellow Republicans are in the minority in the House and Senate. If Democrats decide to work together, they have more than enough legislators to pass a bag tax. That means Illinoisans could soon be trying to answer a different question about reusable bags: How to remember them when you go shopping. ”I try. I have enough of them laying around my house. I should have no excuse not to use them,” says state Rep. Ann Williams. She’s a Democrat from Chicago, and is sponsoring the environmentalists’ bag tax. And if Williams, the environmentalists and Pritzker have their way, purses and pockets bulging with food could soon be the new normal in Illinois. Illinois Gov. 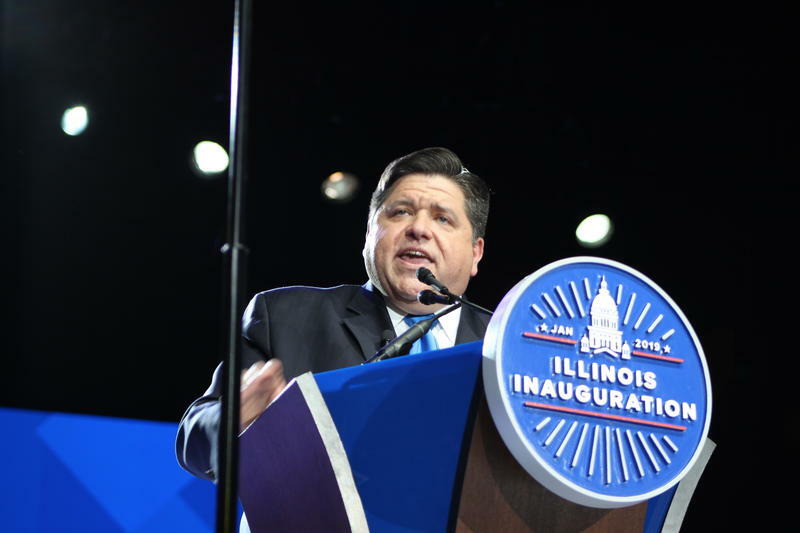 J.B. Pritzker last month laid out his plan for a state budget. But the Democratic governor is perhaps being too optimistic, counting on proposals for tax revenue sources that still need to be negotiated. One of those is the expansion of gambling and raking in the money from taxing and further regulating it. 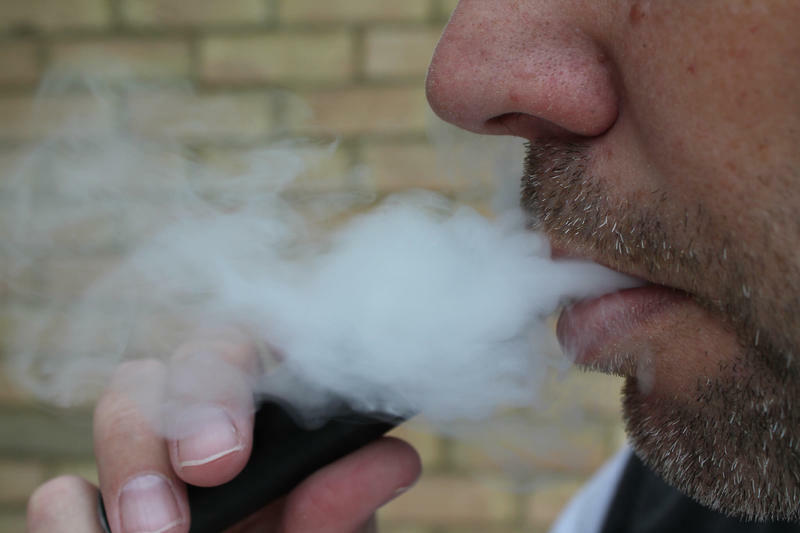 Illinois Governor J.B. Pritzker is asking state lawmakers to raise the tax on cigarettes, and begin taxing vaping products. It’s part of a plan he introduced last month to balance the state budget. The amount is based on a percentage of what they collect. So the more they sell, the more they keep. Gov. J.B. Pritzker wants to cap that amount to $1,000 per month for each retailer. It’s one of several proposals aimed at addressing a $3.2 billion deficit in next year’s budget.